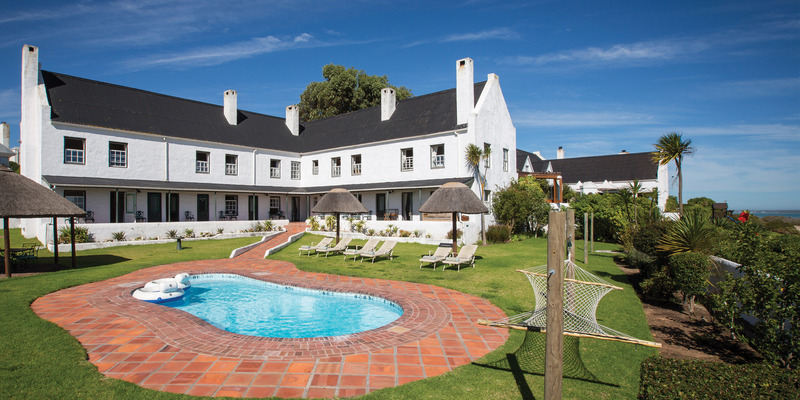 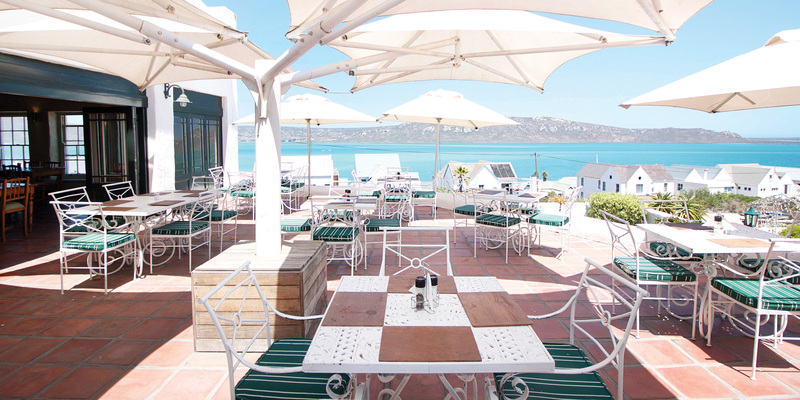 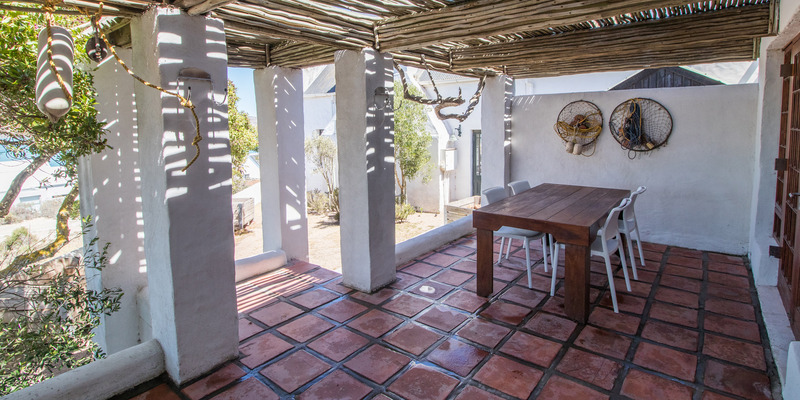 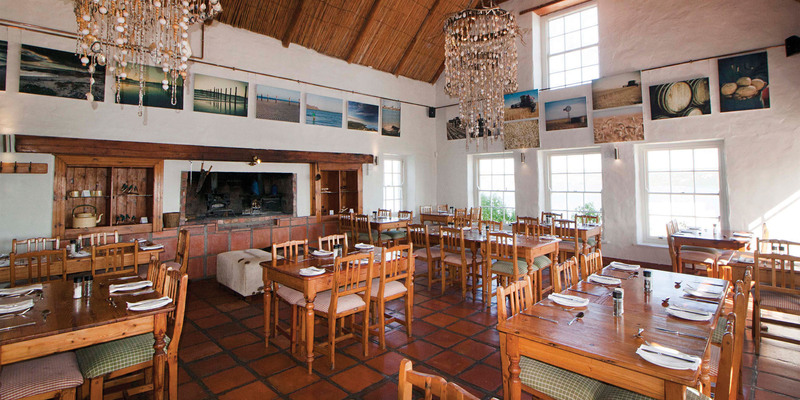 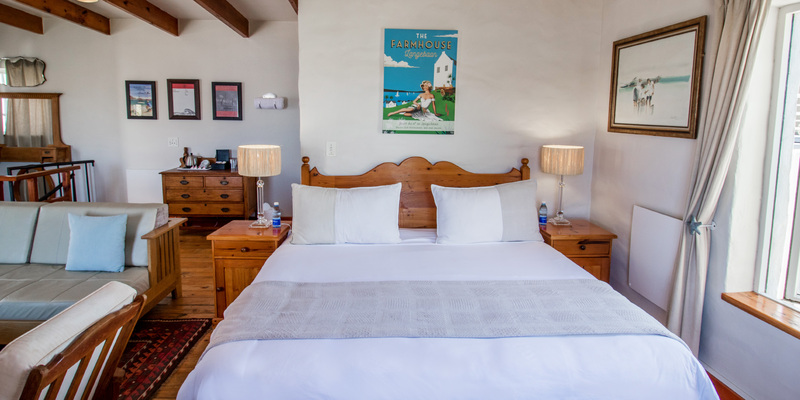 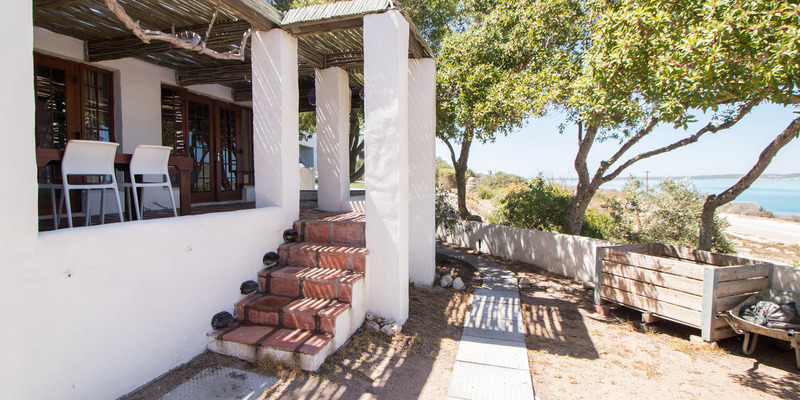 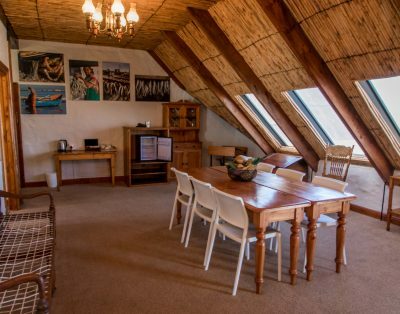 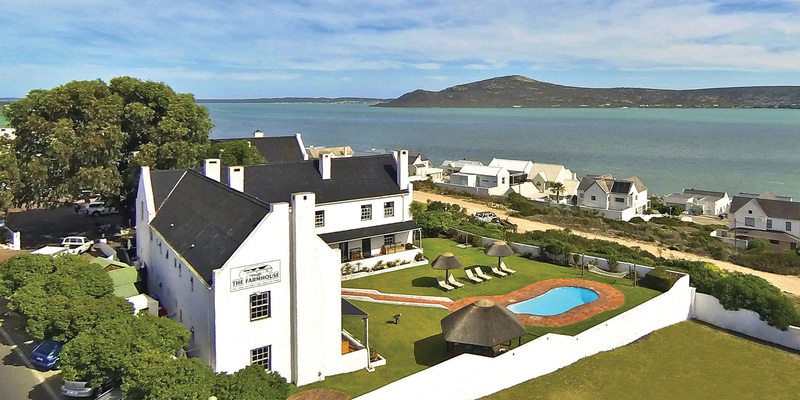 The Frank Wightman Cottage is the right place for kitesurfer who are looking for privacy paired with hotel hospitality. 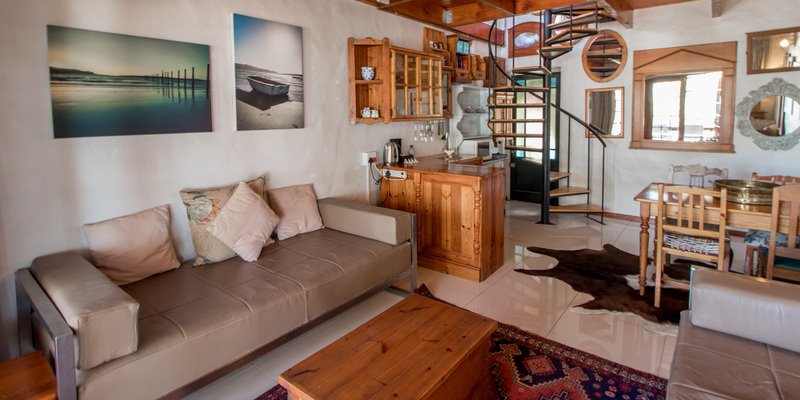 The cottage has two floors connected by a spiral staircase. 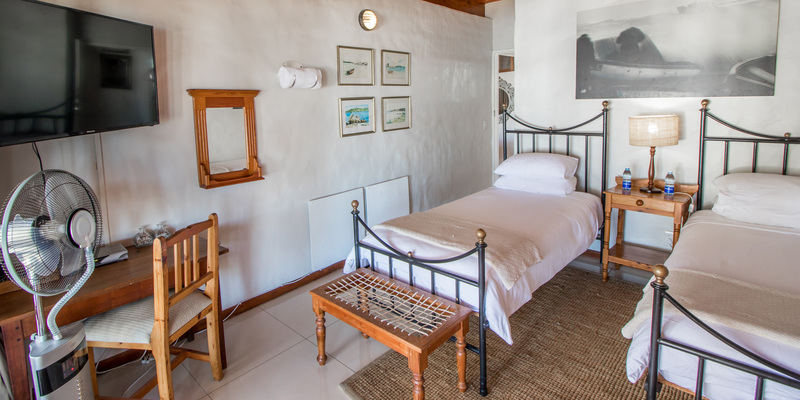 Downstairs you will find the lounge and refreshment area as well as a bedroom that opens to the terrace and offers stunning views. 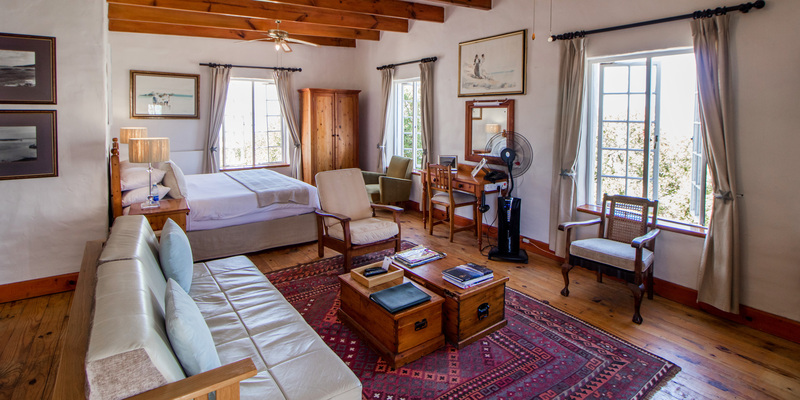 The upper level large bedroom is complimented by a quaint lounge with a large window offering views on the beautiful lagoon. 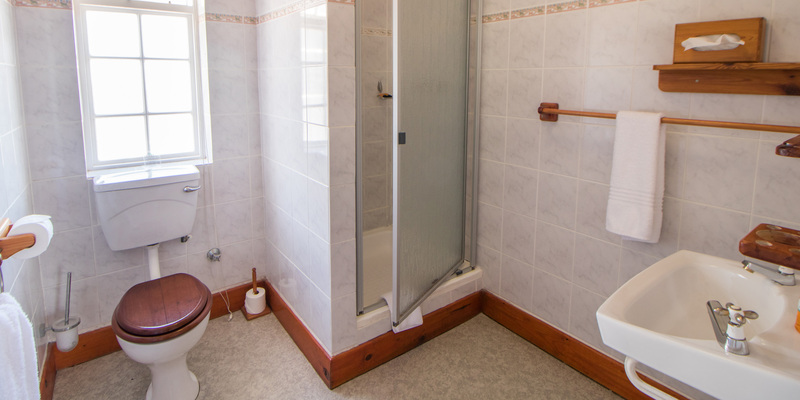 Bathrooms with showers are en-suite. 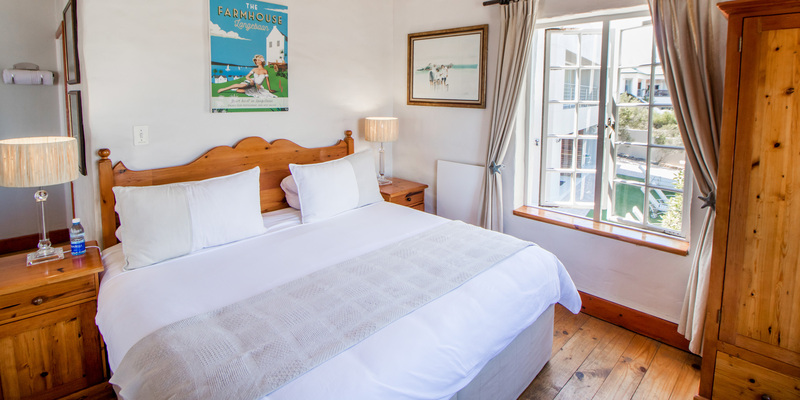 The cottage offers 4+2 sleeps.